A California woman who vanished while jogging nearly a month ago was found alive, law enforcement officials said Thursday. Sherri Papini, 34, of Shasta County, was found safe and in stable condition Thursday morning, and is receiving medical treatment at an undisclosed hospital, the Shasta County Sheriff's Office said in a statement. She has also been reunited with her husband, Keith Papini, who once believed his wife was abducted after she disappeared November 2, and offered a $50,000 reward for her safe return. His wife was last seen jogging on the Old Oregon Trail at about 2 p.m. after dropping her kids off at day care. 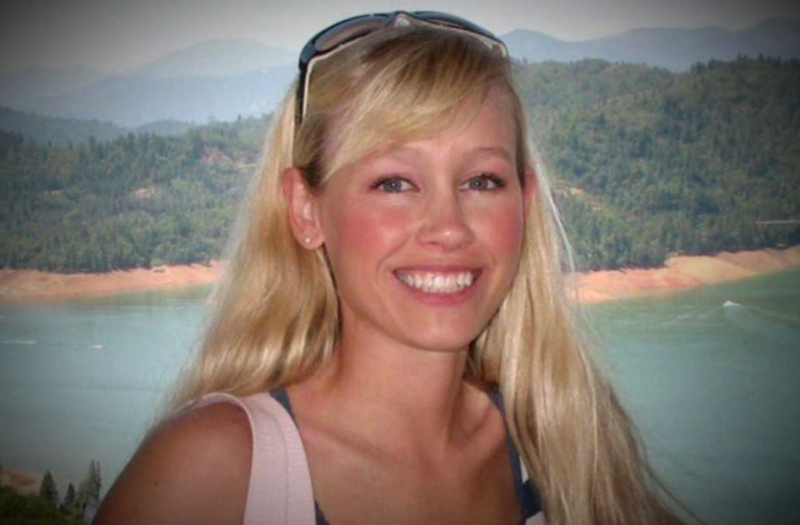 Sherri Papini was reported missing on November 2, 2016. She was later found alive on the side of the highway, trying to wave down passing cars on Thanksgiving day. The FBI is offering a reward of up to $10,000 for information leading directly to the identification of this individual in connection with the disappearnce of Sherri Papini. Keith reported her disappearance to the police when he returned to an empty house that afternoon, suspicious that his wife and two kids, ages 2 and 4, were not home to greet him after work. Keith then called his children's day care, and was told Sherri hadn't picked up the kids. After searching the home, Keith told investigators he used the "Find my iPhone" app to locate his wife's cell phone about a mile from the home. Later, her ear buds and strands of her long blonde hair were found along the route. "She is my wife, and I know everything about her," Keith said in an interview with People. "I know that my wife would never leave me and never in a million years leave our kids." He was also ordered by authorities to take a polygraph test, which he passed.